Wherever you end your day - home, hut, hostel, hotel or tent and your feet will be cosy and comfortable in these Exped Camp Slippers. 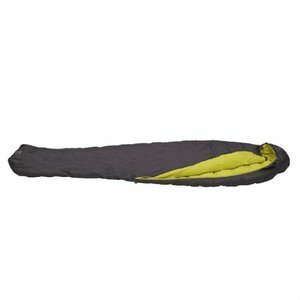 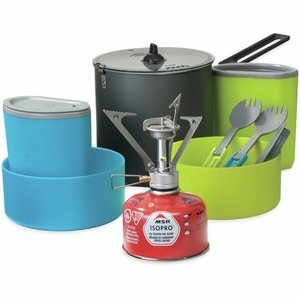 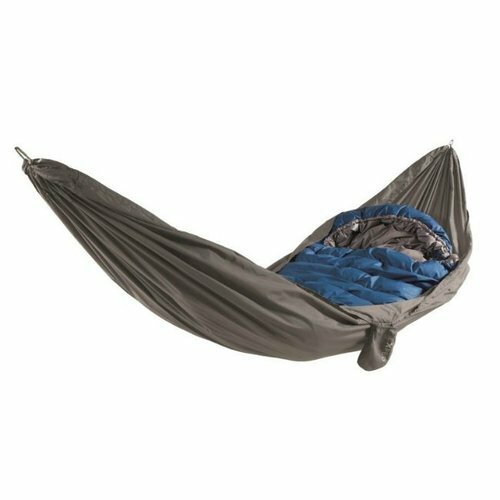 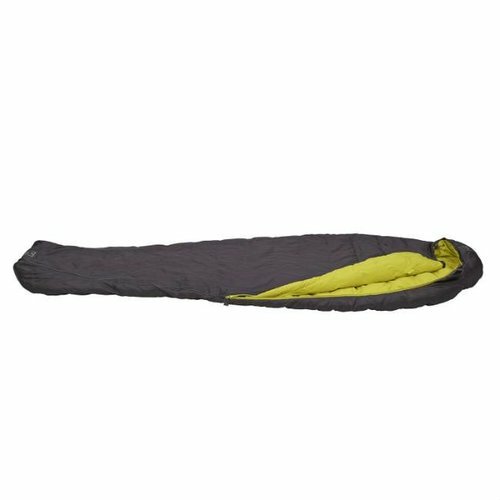 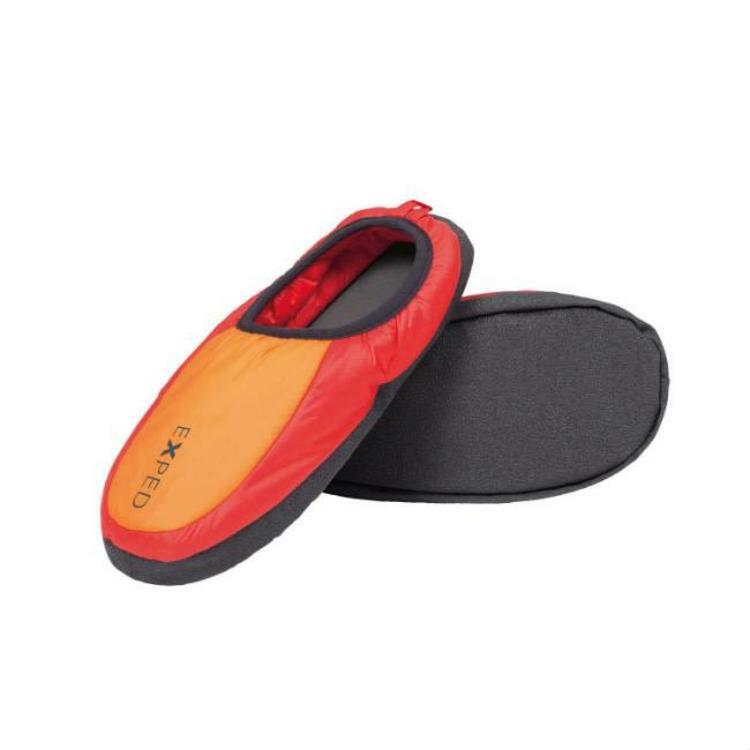 Lightweight, flat and compact for storage, there's no reason not to bring Exped Camp Slippers along on your next multi-day hike, back-packing trip or activity holiday. 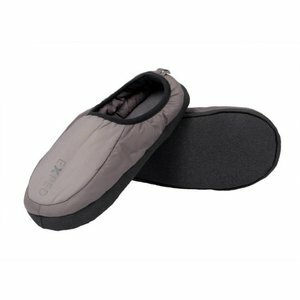 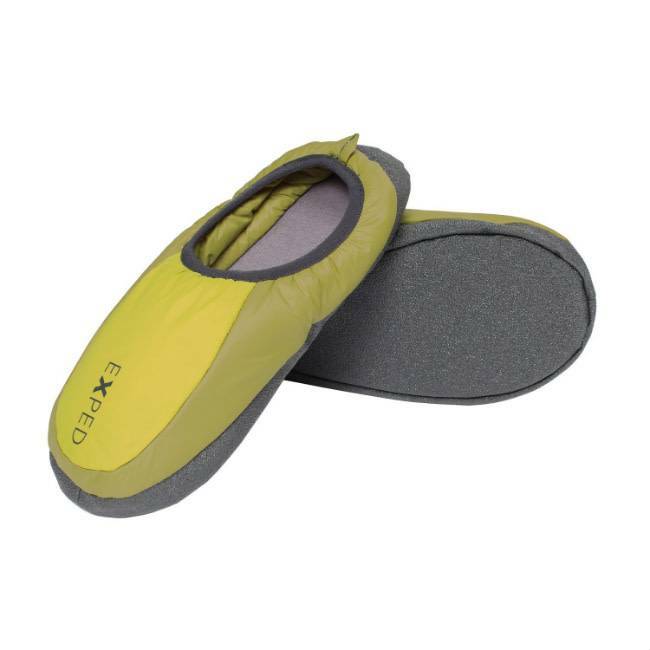 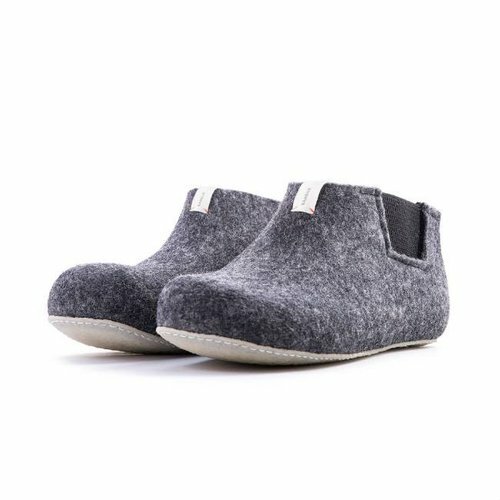 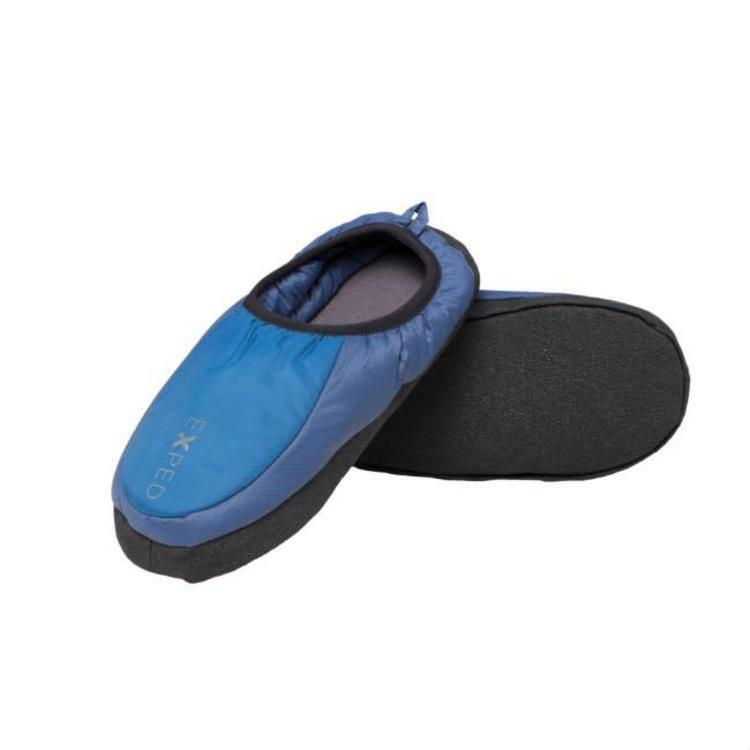 Take off your hiking or ski boots and slide your aching feet into these insulated slippers.